Ericsson has signed a multi-year agreement with Kenya`s largest mobile operator Safaricom, to support the upgrade and expansion of its converged mobile network infrastructure in densely-populated areas in the country. Under this agreement, Ericsson will deploy Wi-Fi technology for the first time on the Safaricom network. 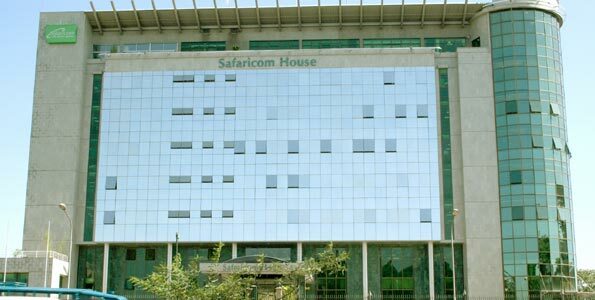 Safaricom will also use Ericsson’s microwave transmission products to migrate to an all-IP backhaul network. This comes just after Safaricom announced that it plans to roll out 4G services to some 13 other additional towns by the end of the year, up from the two cities it currently covers. The company also announced that that fiber optic cable connections would be extended to 10 more areas in the country. The deployment of the Ericson’s Wi-Fi solution will enable Safaricom to optimize its use of spectrum resources while enhancing 3G services, and boosting broadband app coverage for customers in selected densely populated areas. Ericsson`s MINI-LINK microwave products and IP portfolio will enable Safaricom to seamlessly migrate to an all-IP transmission network that supports coming technologies and Safaricom`s five-year network evolution strategy. The Ericsson SSR 8000 family also provides Safaricom with a highly scalable, merged platform for both fixed and mobile services for IP/MPLS routing.